Welcome to the official website of the Town of Sedgwick, Maine! Settled in 1763 and incorporated in 1789, Sedgwick is home to what is arguably one of the most photographed views in the state of Maine. 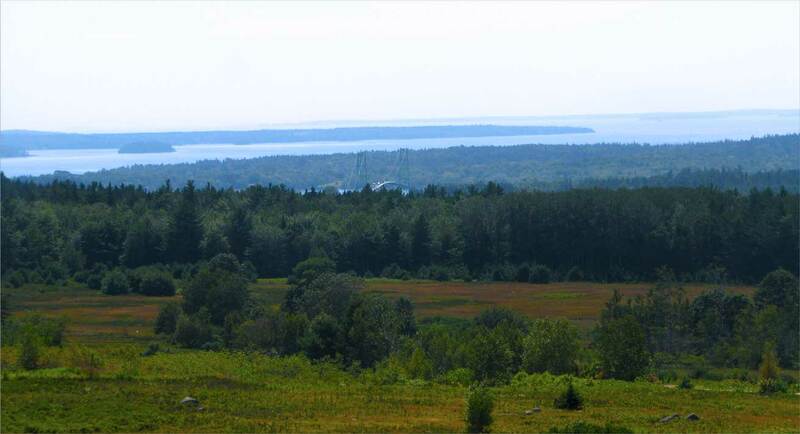 Caterpillar Hill affords a sweeping vista across blueberry fields to Penobscot Bay and Camden in the west, south to Isle au Haut, and east to Jericho Bay. The Sedgwick Elementary School PTF will host a blood drive on Friday, April 19, at the Sedgwick Elementary School, Snow’s Cove Road, from 1:30 to 6:30 p.m.
For more information, email khaskell@sedgwickschool.org, or call 359-5002 and leave a message for Kate Haskell. Call: Michael Sheahan (266-1577) or Maura Tillotson (702-1600) with questions. The bridge over the Benjamin River between Sedgwick and Brooklin will be closed for repairs from February 18, 2019, until May 18, 2019. Anyone heading to Brooklin during that time will need to use Hale’s Hill Road, or take Rte 175 from Blue Hill through Blue Hill Falls.